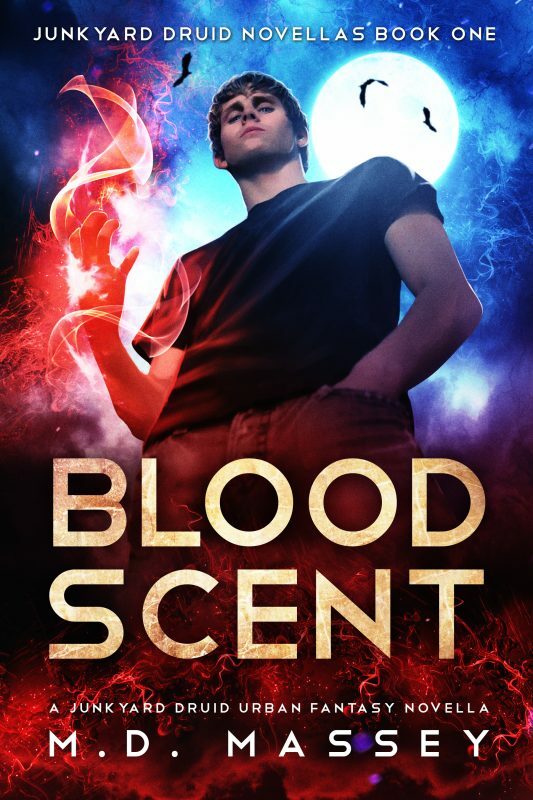 Best-selling urban fantasy author M.D. Massey welcomes readers back to the world of the Junkyard Druid in a brand-new short story collection! 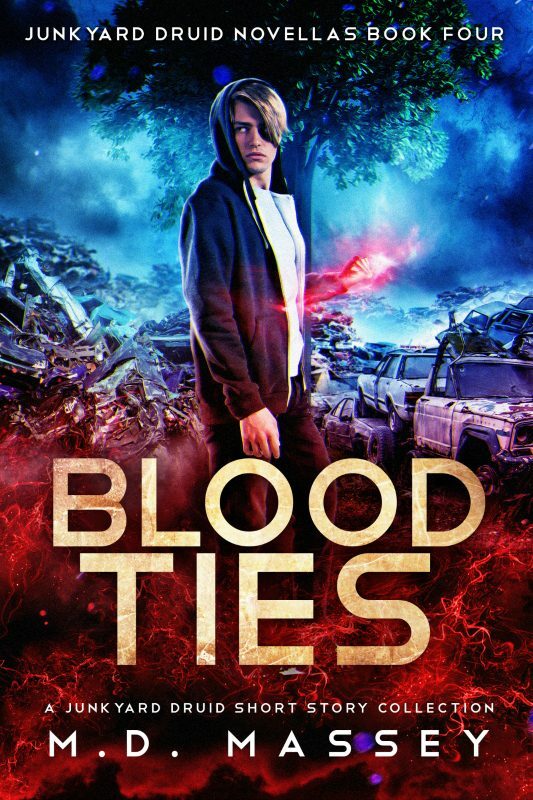 Best-selling urban fantasy author M.D. Massey welcomes readers back to the world of the Junkyard Druid in a brand-new short story collection! This 38,000 word volume features characters from the Colin McCool series, starring in three separate novelette-length stories. 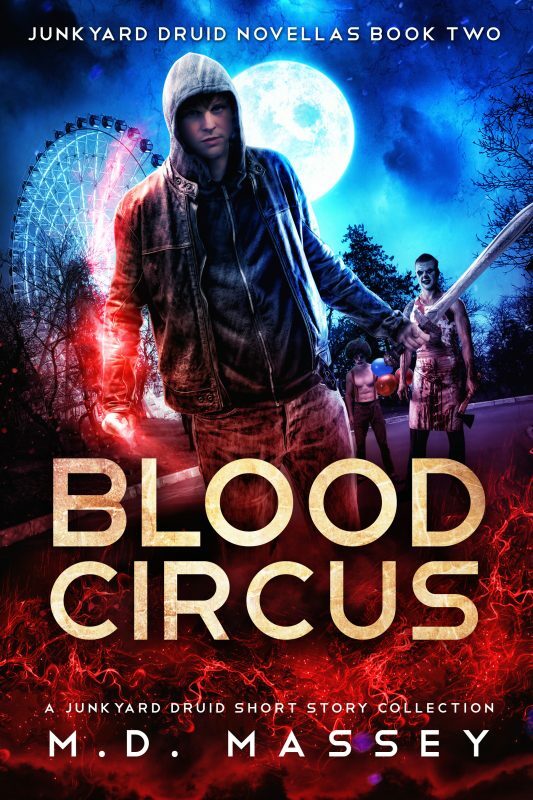 When Colin investigates the disappearance of a young teen at a carnival infested with creepy clowns, he discovers that not all clowns are friendly… and some can be downright deadly. As someone who hunts and kills paranormal creatures for a living, Belladonna Becerra isn’t easily intimidated. But when it comes to standing up to the ancient fae witch who rules her family with an iron fist, she has her reservations. Can Belladonna complete a task for the Anjana that will ensure her freedom… and her future with Colin? Hemi always said his mother was a force of nature. As Colin discovers on meeting her, his best friend is a master of understatement. Now, the Maori warrior’s mother has assigned the druid a unique task… one that could cost him his life. 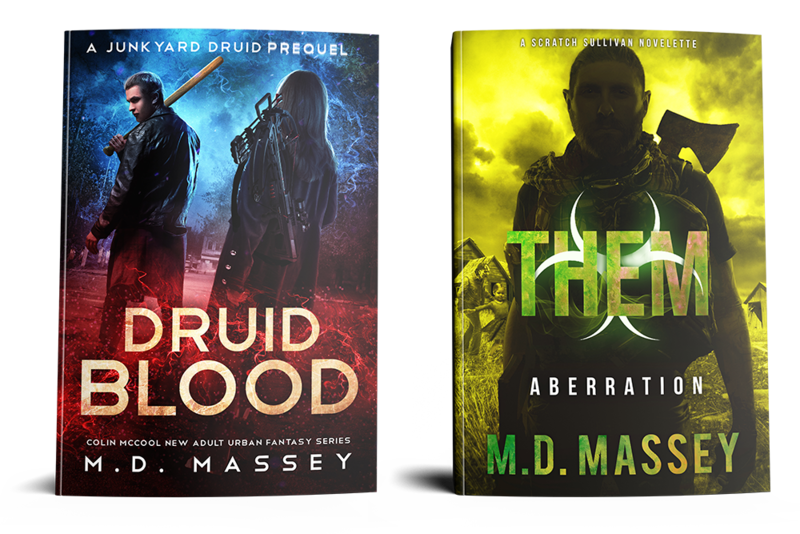 Get this exciting, action-packed story collection today, and dive deeper into the urban fantasy mythology behind the world of the Junkyard Druid.